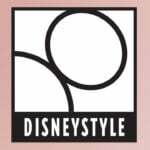 Walt Disney World’s shopping and dining district, Disney Springs, continues to expand. 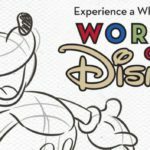 Today, the Disney Parks Blog announced that City Works Eatery & Pour House would be debuting at Disney Springs next year. 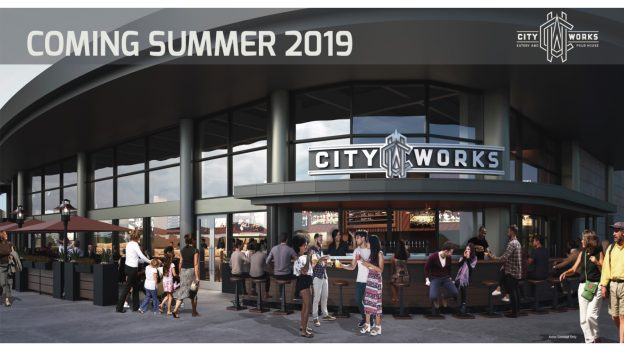 According to the Disney Parks Blog, City Works Eatery & Pour House is currently slated to open in Summer 2019, joining the West Side of Disney Springs. 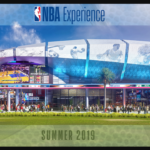 Perhaps best of all, City Work will feature multiple televisions throughout — including a 165-inch screen. The 8,632 square foot restaurant will also have retail space, expansive seating, and a 1,767 square foot patio. Currently, there are seven other City Works Eatery & Pour House locations in operation, including in Fort Worth, Texas; Minneapolis, Minnesota; Pittsburgh, Pennsylvania; Doral, Florida; and more. Yesterday the Parks Blog also announced open dates for three new shopping experiences coming to Disney Springs this fall. 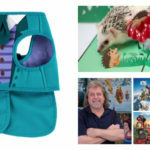 These include Love Pop, Disney Tails, and The Art of Disney Presents Greg McCullough.